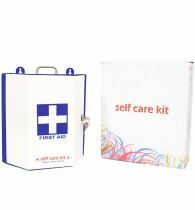 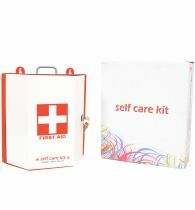 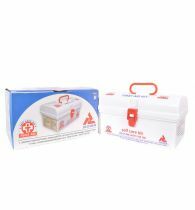 St JohnsFirst Aid Kits professionally managed company engaged in manufacturing high quality first aid kits for various industries. 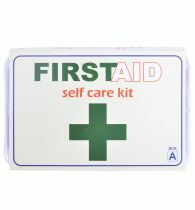 The Brand ST JOHNS stands for the quality. 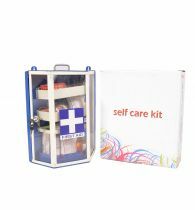 ST JOHNS Industrial Kit(Medium) is well designed for all kinds of industries. 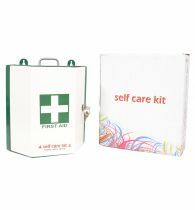 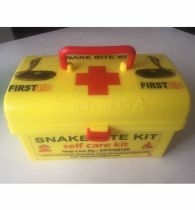 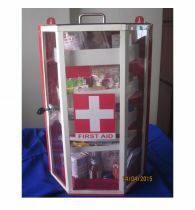 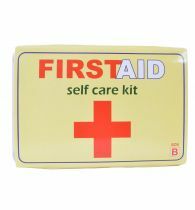 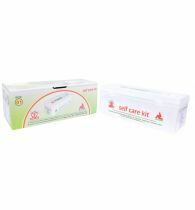 This model contains a very basic first aid components which are easily understand and used by the common man. 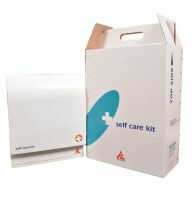 A complete Industrial kit contains 168 components. 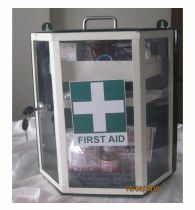 It can be suitable for 25 persons.